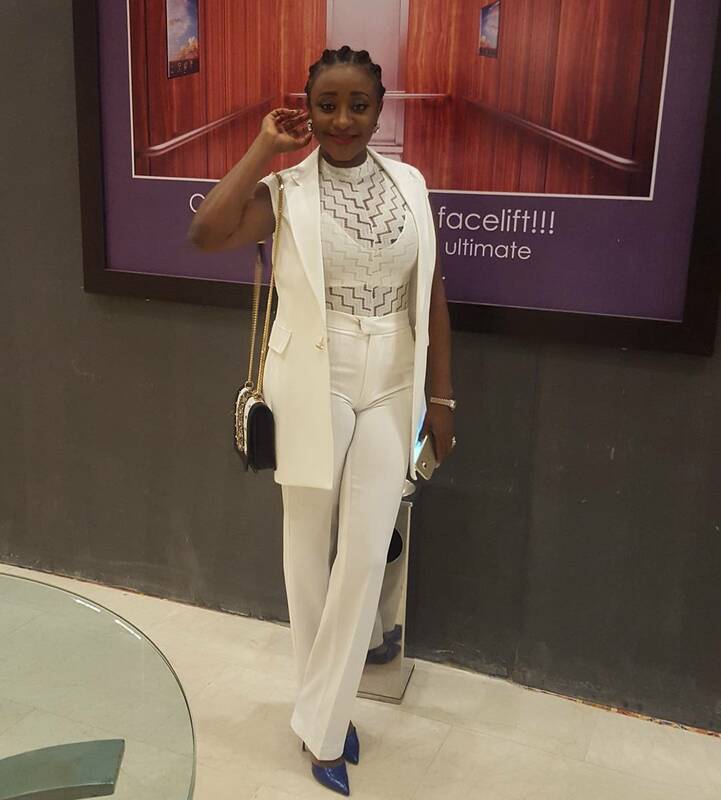 Actress, Ini Edo can dress sometimes sha, LOL. She wore this all white stunning outfit to the National Tourism Summit. Who noticed? She's been looking younger lately or is it just this particular picture or the braids are working the magic? Whatever it is, she is stunning!